The Rasaleela Deepika pant is a great cut and is too easy to style with a plain top . 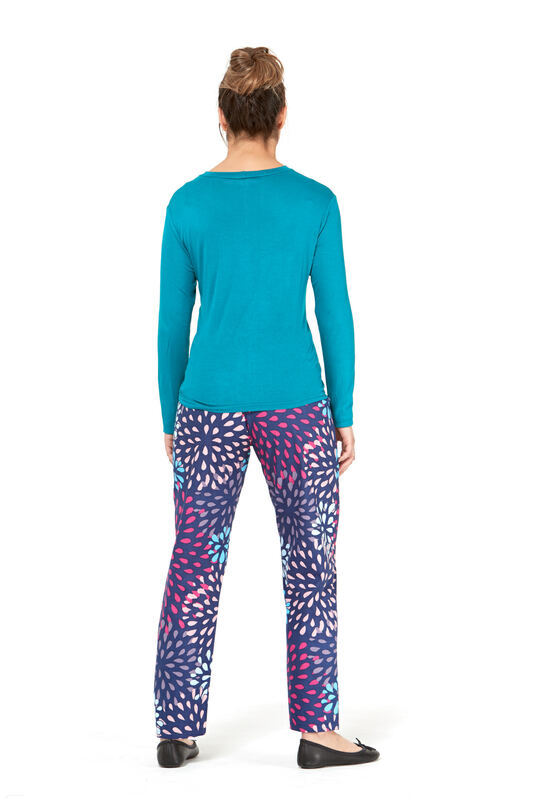 A great straight leg pant with pockets and elastic at the waist sides for a comfy fit. Deepika is smart and yet fun at the same time , so can be worn from work to play ! Who doesn't love a simple pair of Cotton pants in a great ,exclusive print.Team Deepika with flats, ankle boots, heels or sneakers , whatever your mood !